After one missed connection, one spilled bottle of milk, three embarrassing temper tantrums (one of which was mine) and two grumpy seatmates, I was ready to pull my hair out. Oh and did I mention that I returned home to frozen pipes? Clearly I survived my traumatic experience, but I haven't flown solo since that unfortunate experience. I've also avoided flying during the holidays like the plague, and tend to be a bit more careful with my pre-holiday travel checklist. With so much going on, it's easy to forget about the simple safety measures you practice day in and day out. Unfortunately for me, at the time I had never heard of Ooma. Luckily for you, today I'm sharing some tips about holiday travel and how Ooma can help you cut out the stress of holiday travel. Seriously guys, don't do it! Before leaving for an extended trip, be sure to set your temperature. If you live somewhere with cold winters, don't turn your thermostat off! There's nothing more upsetting than returning home from your holiday travels to find a house full of busted pipes! To prevent your pipes from freezing, set the temperature lower than you typically would—between 40 and 55 °F. However, if you live in a warmer climate, you can keep your thermostat at about 69 °F. Alternatively, you can completely avoid worry by controlling your thermostat remotely. Ooma detects when your thermostat is on "Away" mode and will automatically forward any home calls to your mobile device. Thanks to technology, our homes are getting smarter and smarter. Did you know there are countless apps that can connect to systems in our homes—from central temperature to security systems, light bulbs to the Amazon Echo? 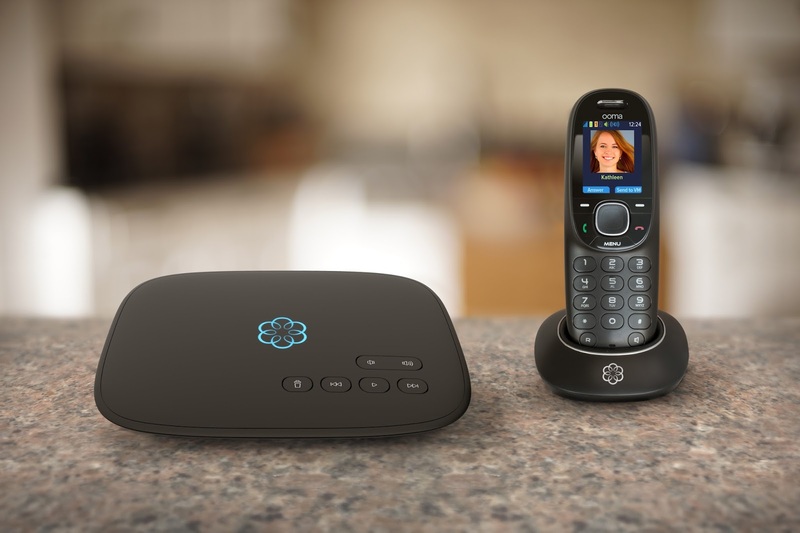 The Ooma Telo seamlessly interacts with your favorite smart home products and services to make your home safe and more convenient than ever before. Whether it be increased levels of carbon monoxide or a home break-in, Ooma can be the first to alert you of any danger. Do you have any holiday travel tips? Feel free to share below! Cheers to a safe and Merry Christmas!